Atta Kwami fan shares her excitement about ‘Prints in Counterpoint’ exhibition! Liverpool Counterpoint 15. Copyright Atta Kwami. Nelson ‘Madiba’ Mandela, freedom fighter and former President of South Africa, was returned to his ancestral home of Qunu yesterday for a burial ceremony that was broadcast all over the world. 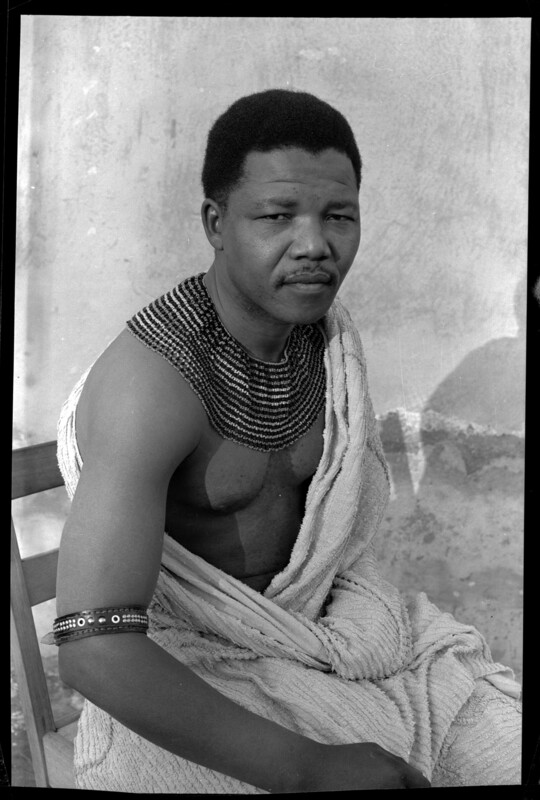 When Nelson Mandela appeared for sentencing in the South African Supreme Court on charges of treason in 1962, he wore a traditional Xhosa beaded costume as an expression of contempt and resistance against the illegitimate proceedings against him. This was captured in a famous picture by Eli Weinberg.